February is the month when colors ranging from the faintest hint of blush to oxblood, adorn the many malls that abound in this country. Add to that the many hearts — whole, or broken, or pierced, that festoon ceilings or walls, and you’ve got a love fest. 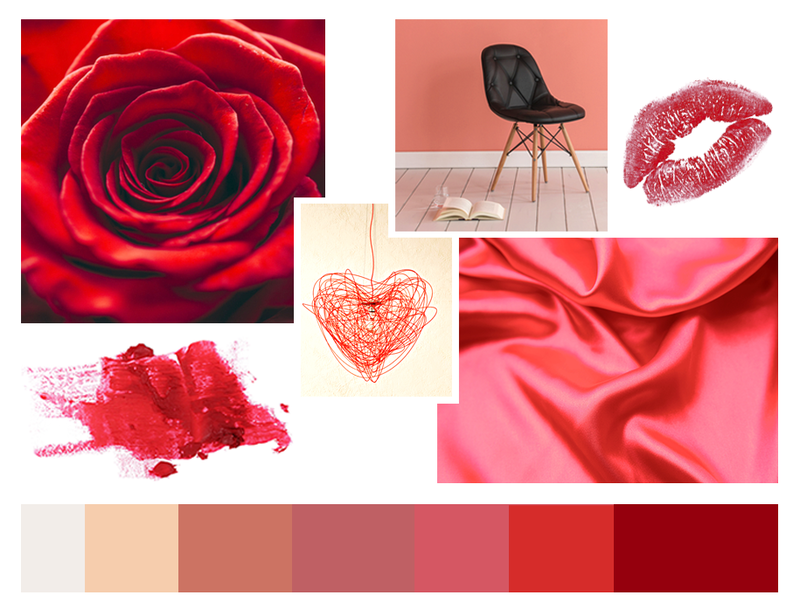 Red, an emotionally intense color, denotes desire, passion and love. So whether you are on the brink of falling, or deep in an enduring relationship, go on, say it, say the words. Show us some love too, and click those buttons below.